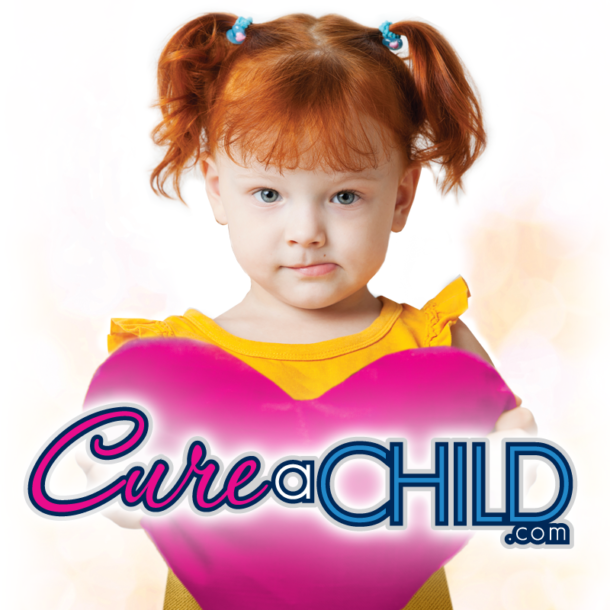 For those who want to race go karts in the Cure a Child “Carting for a Cure” charity race. The mandatory practice is Tuesday, September 12th at 4pm at AV FAIRGROUNDS. RELEASE & WAIVER: Don’t forget – all sponsors/drivers will need to complete. You do not have to drive to sponsor the event. Contact us if you are interested in sponsoring. Thank you for making miracles happen.